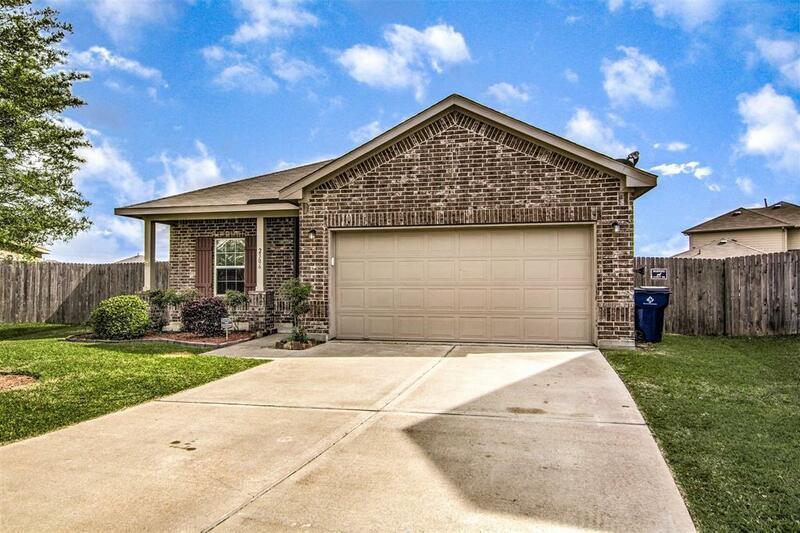 This newer home in Pearlbrook sits on an oversized, cul-de-sac lot! 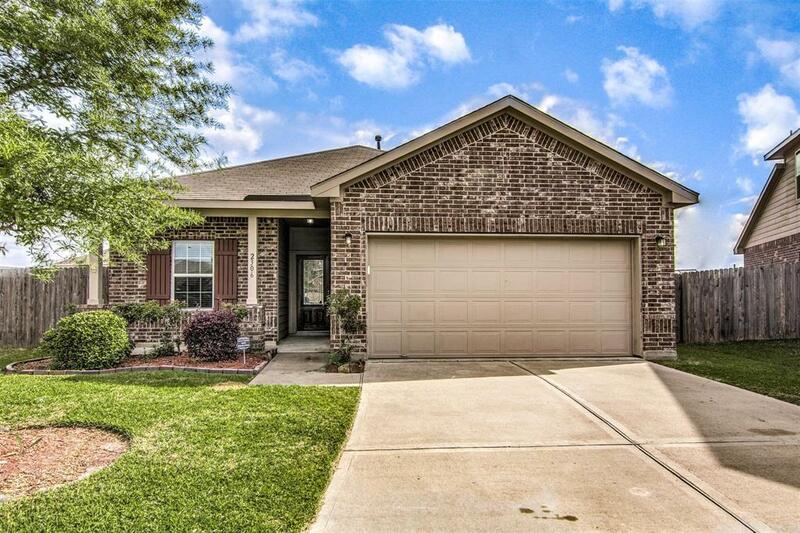 Fresh interior paint and brand new laminate flooring throughout the home with upgraded tile in the master bathroom. 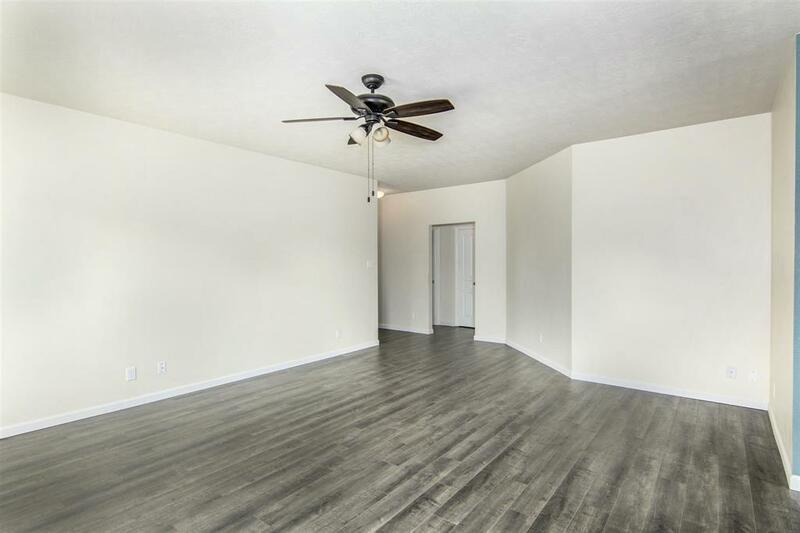 Open floor plan with an eat in kitchen, laundry room right next to the master bedroom, and pre-wired for an alarm system! 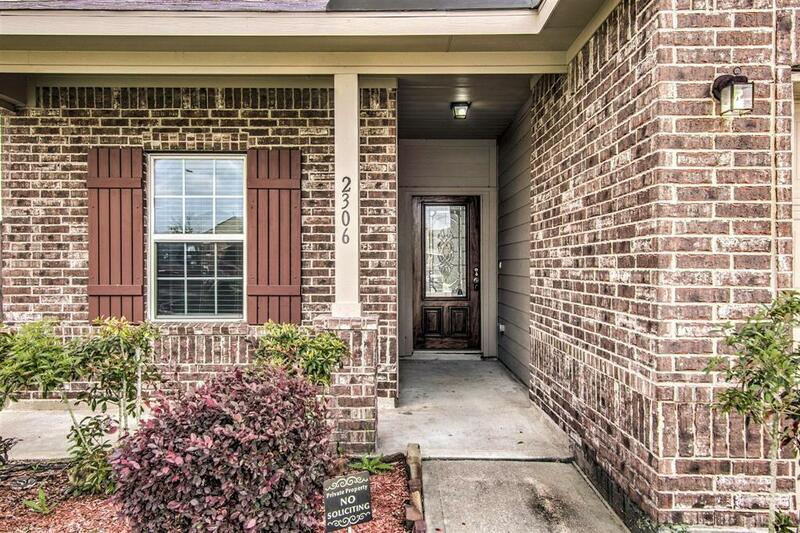 Super cute front porch and a huge backyard for entertaining! This is a must see!! Listing courtesy of Re/Max Cherished Properties.